A handful of BitMEX traders were shocked last week after Bitcoin’s dramatic price rise caused their short positions to rapidly close in a process known as ‘auto-deleveraging’. In total, across BTC and ETH positions on BitMEX, over $500 million was liquidated when BTC broke resistance and shot to over $5,100, the most notable price action since November 2018. The price movement, in which the cryptocurrency community witnessed the price of Bitcoin rise by over $900 in just 24 hours, caught many short-sellers unaware, but issues on the high-volume exchange, BitMEX, made matters even worse. BitMEX exchange offers traders the opportunity to trade derivatives contracts of several leading cryptocurrencies with leverage, which maximizes profits, but likewise increases the potential for loss. During normal trading conditions, when volatility is higher than average due to large price swings, traders’ positions are protected from auto-deleveraging via the BitMEX insurance fund; created from successfully executed liquidations at market price. 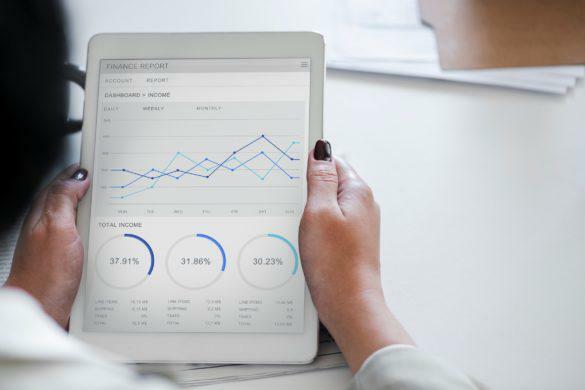 The insurance fund is designed to prevent unfilled liquidation orders before they’re liquidated via the auto-deleveraging system, which closes traders’ positions instantly and often at a loss. Futures contracts most often expire at the end of a calendar month, and the previous contracts for the XBTU19 and ETHM19 had recently expired on 05/29/19. As BitMEX’s insurance fund is assigned to individual sets of contracts, the insurance fund automatically rolls-over from the previous expired contract, to the new contract known as the front month. The level of insurance fund allocation is highly dependent on the amount of liquidations associated with each contract, and in the case of last week’s event, the automatic insurance fund roll-over process from the expired set of contracts to the new contracts didn’t execute correctly. Therefore, when the BTC price rose sharply, the auto-deleveraging process took over. 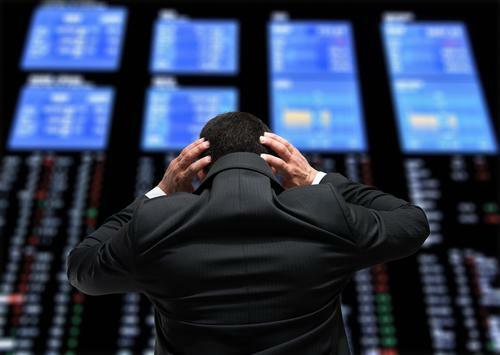 BitMEX publicly stated that less than 200 traders were affected by auto-deleveraging, but nevertheless the event caused panic among some users and the wider community demanded an explanation. Users didn’t have to wait long to hear BitMEX’s official response. 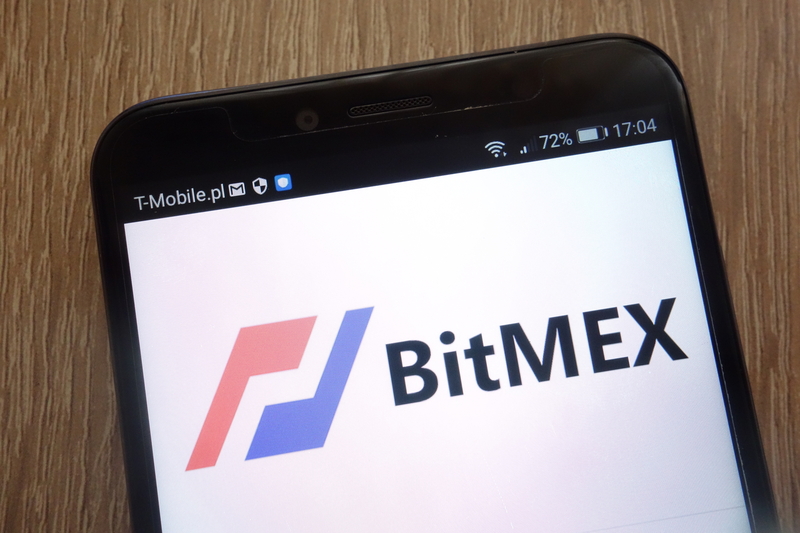 Admitting the fault was their own, BitMEX confirmed that during the auto-deleveraging, there was an insufficient allocation of their insurance fund to the affected contracts. In a press release released on 04/02/19, BitMEX strongly reiterated that traders who lost funds during the auto-deleveraging event would be refunded, and at a rate equivalent to the maximum potential profit they would have been able to realize from that particular trade, had the auto-deleveraging not occurred. BitMEX also reassured their users that they made no profit during the auto-deleveraging event, or at the expense of deleveraged traders, and would be contacting all those affected personally in the coming days. Likewise, BitMEX states that controls have been implemented to prevent this scenario from occurring again. 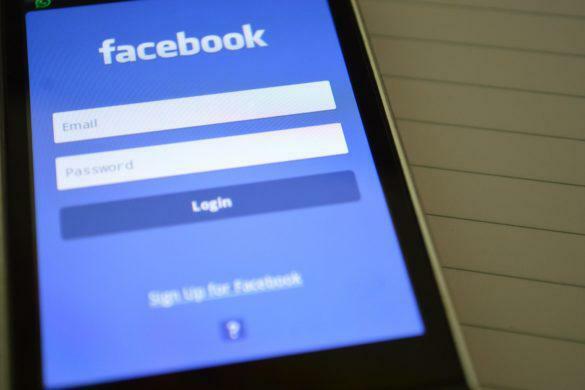 How Can You Avoid Being Auto-Deleveraged? Bitcoin margin trading is an inherently risky strategy for users, and there’s always a strong possibility that traders will lose funds, in a very short timeframe. However, as the potential for profits is also markedly increased, there’s always traders who are willing to take calculated risks. In this scenario, there’s a few ways traders can reduce their likelihood of being auto-deleveraged. Trading with leverage which is too high for a trader’s risk profile can be fatal to their trades. For example, traders can use 100x leverage on BitMEX, offering potential profits many times higher than users could realize with their actual funds. However, such high-leverage trades mean that at least half of trader’s initial margin (their actual funds) are allocated as maintenance margin. In the event of a sudden liquidation, which happens frequently, traders with high leverage have a lower liquidation threshold, and end up losing a large portion of their initial margin. With a lower leverage, the trader may not have experienced deleveraging at all, as their bankruptcy price would be equivalent to a lower spot price on their traded asset. Traders can also assess their likelihood of being auto-deleveraged via the ADL Priority Deleveraging Ranking, an indicator to the left of the BitMEX interface, which features five colored bars. Each lit bar represents users’ priority in the auto-deleveraging queue. If all five bars are lit, this implies that a traders position is very likely to be auto-deleveraged should a liquidation not be caught by the market, so users should be mindful of this and reduce leverage on their positions accordingly. Traders may also wish to use trading platforms which do not use auto-deleveraging features at all, such as Monfex, which uses non-expiring futures contracts to provide an accessible and easy-to-use trading gateway for cryptocurrencies, removing traders’ risk of being auto-deleveraged entirely. Monfex also strives to provide the tightest spreads and lowest commissions in the cryptocurrency industry. Boasting a highly user-friendly interface and a quick sign-up process, the platform enables users to trade contracts on 12 cryptocurrencies versus USD. Moreover, since Monfex offers margin trading, traders can enjoy up to 50x leverage, allowing them to go short on any of its listed digital assets. 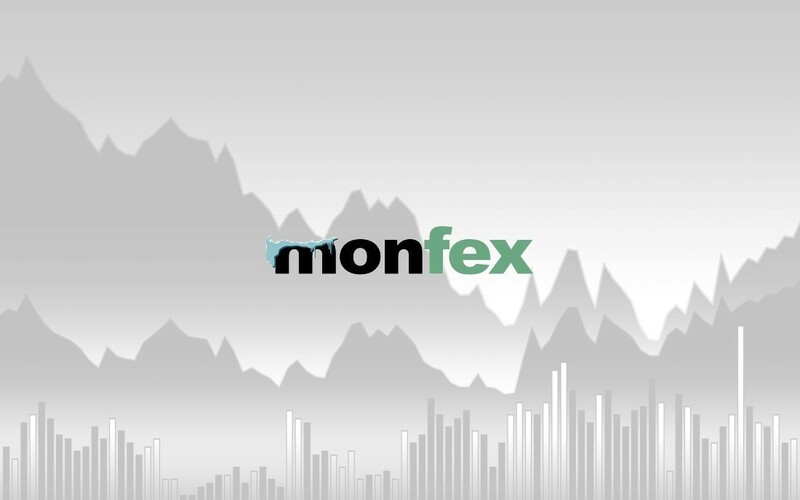 While Monfex is a relatively new trading platform, having launched in 2018, it undoubtedly offers a beneficial alternative to BitMEX. Margin trading is a proven way for traders to increase their exposure to an asset with an initially low margin, and subsequently realize higher gains. However, users should be aware of the inherent risks associated with margin trading, such as the auto-deleveraging event at BitMEX last week and take steps to avoid a similar event affecting their trading, or instead use a trading platform which has measures in place to prevent such scenarios occurring.